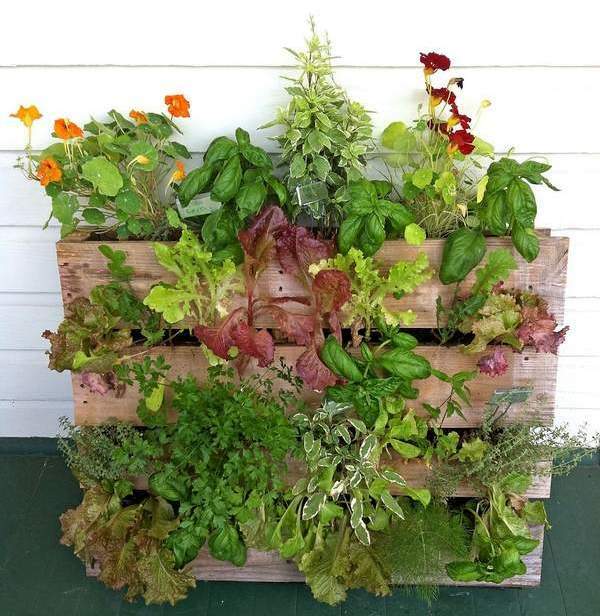 You are here: Home / Garden / Pallet Garden: How to Create? • Choose the pallets with good condition and shape and sanitize them with pesticides. • Gather your supplies as soil, flower seeds, nails, fabric and staple gun. 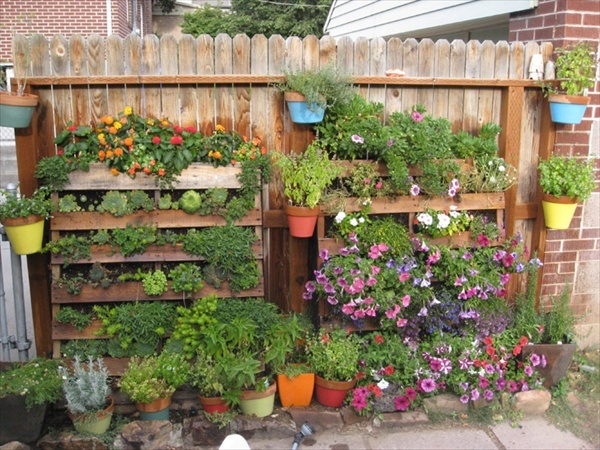 • Shape and fix the pallets into planter boxes, stands and wall hangings. • The planter boxes and stands must be covered with landscape fabric to avoid the soil from creeping out. • Plant your flowers or herbs and water them regularly with added fertilizers.